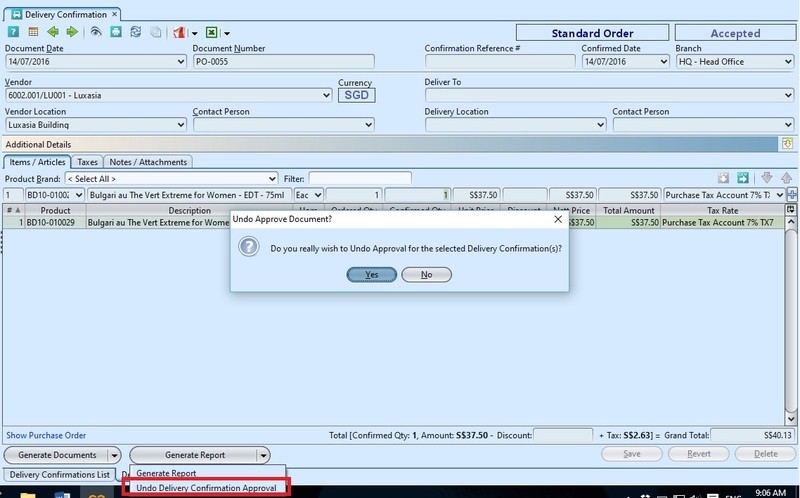 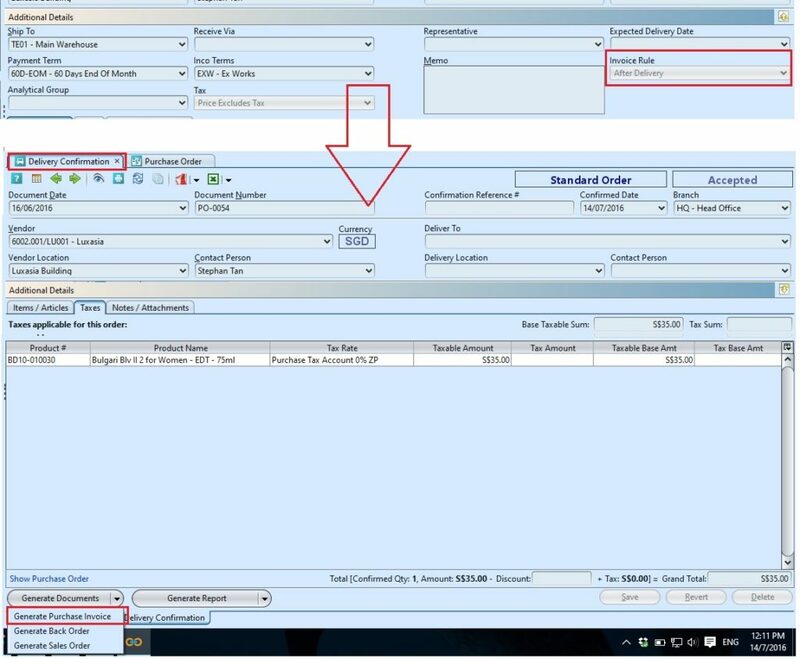 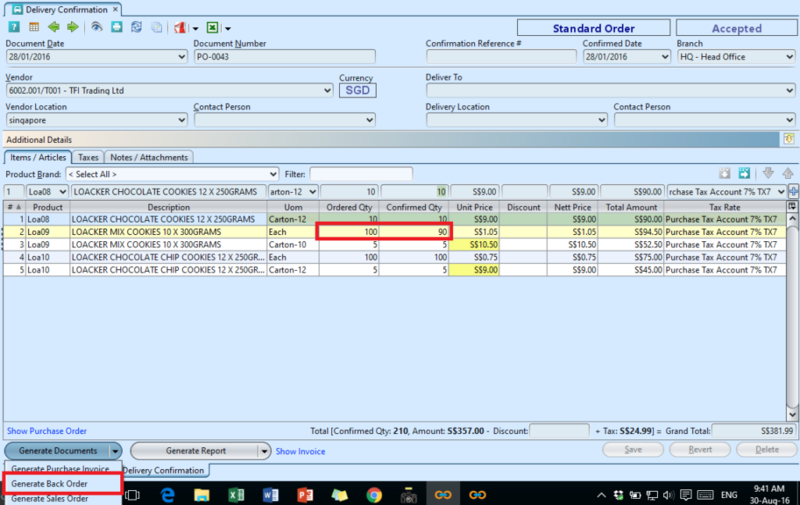 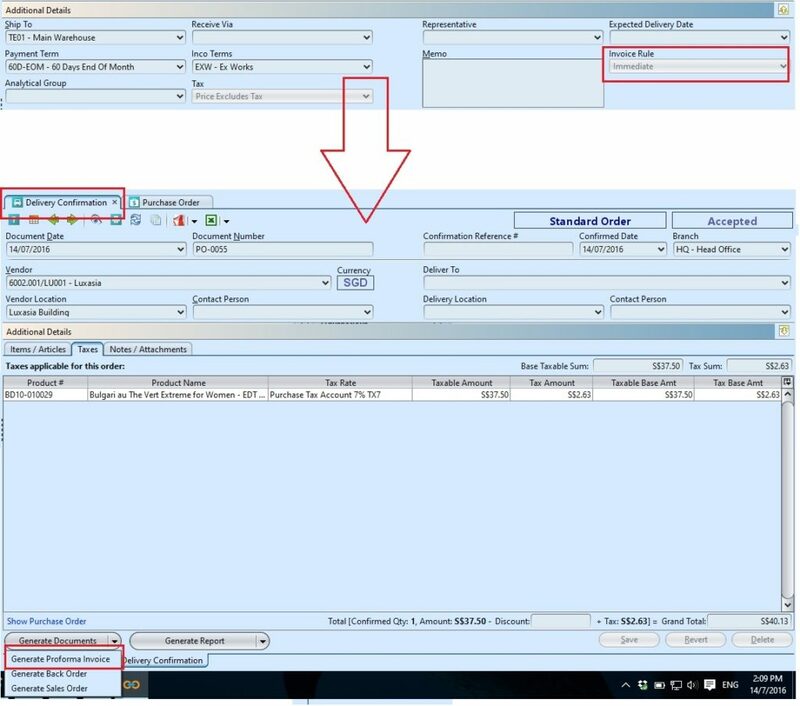 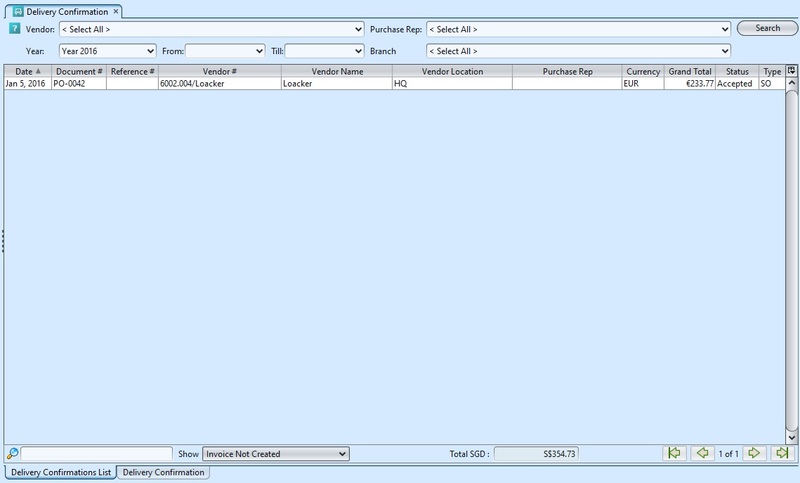 Delivery Confirmation view allows the user to create and manage delivery confirmation of purchase order. 8. 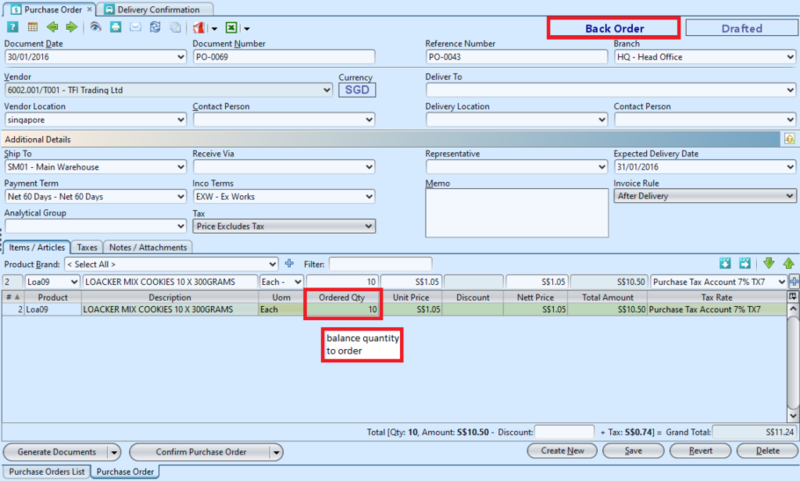 Click arrow on button and select “Generate Back Order” option to generate a new purchase order form, IF there is any difference in quantity between ordered quantity and confirmed quantity, to order the balance quantity. 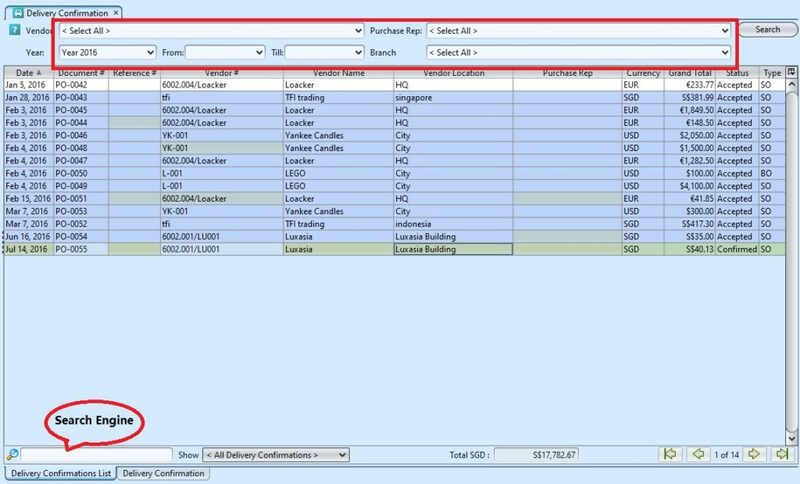 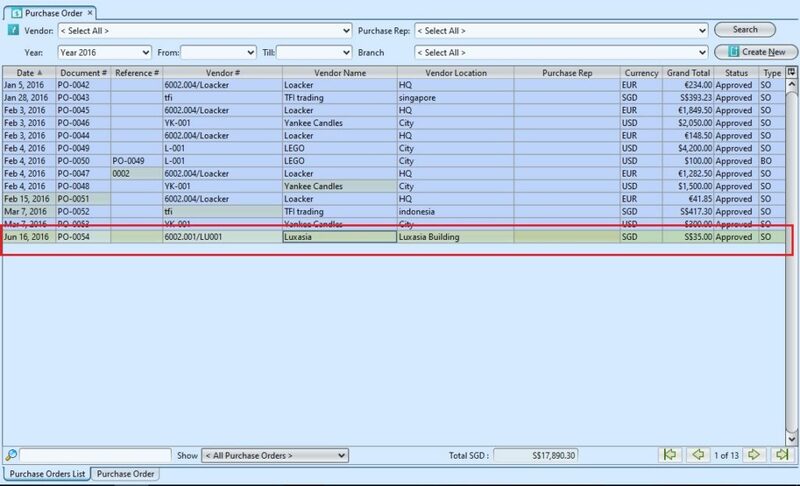 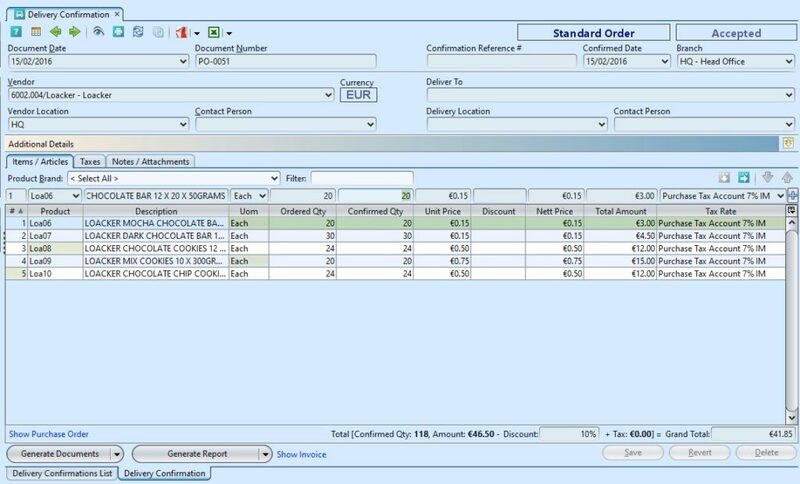 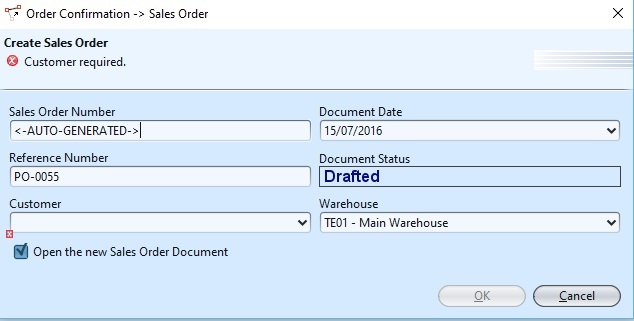 System will generate Purchase Order (Back Order type) document containing the item with balance / remaining quantity to be order.